Copa Airlines, has been identified by the digital magazine Money of Time Inc as one of the best airlines to travel in Latin America thanks to its extraordinary punctuality. With a punctuality rate of 86.56%, it was recognized for the fifth consecutive year by FlightStats as "The most punctual airline in Latin America". According to the Official Airline Guide (OAG), of London, the punctuality results during 2017 allowed that Copa, in addition to being recognized for its punctuality in Latin America, was also "The fourth most punctual airline in the world"
The selection comes from an evaluation of 70 major international airlines, taking into consideration costs, customer experience, and flight performance, selecting the best options for economy class travelers. 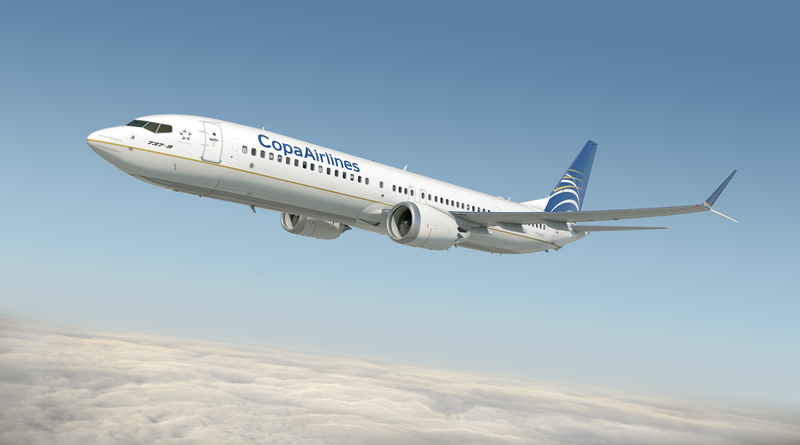 From the Hub of the Americas, located at the Tocumen International Airport in Panama City, Copa Airlines connects to 78 destinations in 32 countries in the Americas. I fly Copa about six times a year. I also fly on major US carriers. Copa is by far the best airlines. They are almost always on time. They also have new 737-800 aircraft. I have always been treated very well by Copa staff. Copa reminds me of TWA or Pan Am in the 1960's, a time when airlines worked hard to make sure their passengers were well treated and had a pleasant trip. Congratulations Copa, well done!